Images from the Freedom for Shawkan Facebook page. CAIRO—The Committee to Protect Journalists (CPJ) awarded one of its four 2016 International Press Freedom Awards to imprisoned Egyptian freelance photojournalist Mahmoud Abou Zeid “Shawkan” yesterday. The other recipients are journalists from India, Turkey, and El Salvador who have faced “threats, legal action, and imprisonment” in the course of their work. The winners are set to receive their awards on November 22 during CPJ's annual ceremony in New York. "These four brave journalists have risked their freedom and their lives to report to their societies and the global community about critical news events," said CPJ Executive Director Joel Simon. "CPJ is proud to honor these journalists who, in the face of repression and violence, continue to bring us vital news." Shawkan was arrested in August 2013 while covering the infamous security raid of sit-ins organized by Muslim Brotherhood supporters at Rabaa al-Adawiya Square. While figures vary, the Human Rights Watch estimated that around 1,000 people were killed during the violent dispersal. Unlike many other journalists arrested in the aftermath of the 2013 ouster of Mohamed Morsi, Shawkan remains in prison with ever-renewing detention periods. Article 143 of Egypt’s Penal Code, which forbid pretrial detention exceeding two years at the time of Shawkan’s arrest, has since been amended. Instituted by interim president Adly Mansour in 2013, the modification reflects courts’ inundation with political prisoners during that time. The statute now permits judges to renew 15-day detention periods indefinitely while an investigation is still unfolding. However, the rise of mass sentencing has rendered investigations increasingly more difficult to complete. The photojournalist faces charges of illegal assembly, possession of weapons, premeditated murder, and membership in a banned group—a thinly veiled reference to the Muslim Brotherhood. The “Rabaa Dispersal” case places Shawkan next to nearly 740 codefendants. Although the trial was initially set to begin in December 2015, it has been repeatedly postponed. It is currently set to begin on August 9. Shawkan denies all of the charges. According to his lawyers, Shawkan has not been receiving proper medical treatment since his arrival at Tora Prison in 2013. He was diagnosed with Hepatitis C there and is reportedly in poor health. 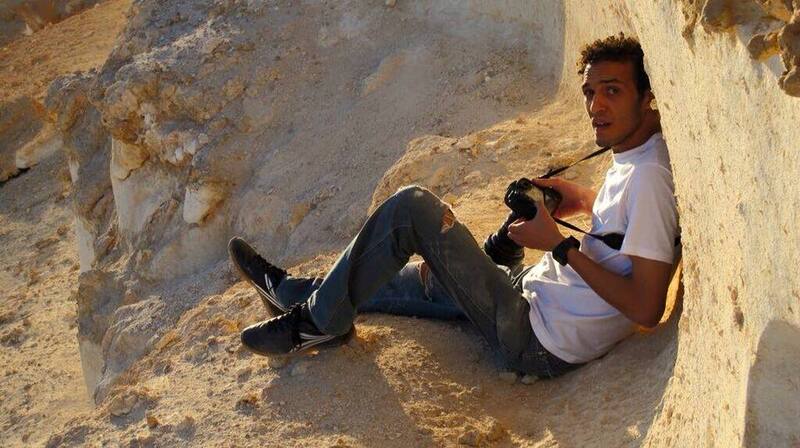 "Tora prison is like a cemetery," Shawkan wrote in March 2015. "It is a place where dreams come to die." Amnesty International, Committee to Protect Journalists, and other local and international human rights organizations have repeatedly called for Shawkan’s release amid concerns over freedom of expression and assembly in Egypt. Update: August 10, 2016—The trial date has been rescheduled for September 6. This marks the eighth postponement since last December. 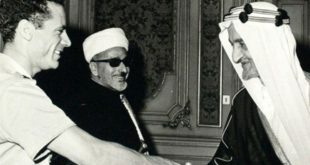 A version of this article was originally published in Aswat Masriya. Additional reporting by Isabel Bolo.